Time for the Oscars, the high holy days of queer events. I, for one, take the Oscars so seriously that no one else is allowed in the room unless they have passed a difficult Oscar trivia quiz and have signed an agreement to be completely silent during the proceedings. So, I don’t go to a lot of Oscar parties, but people do love them some Oscar parties. 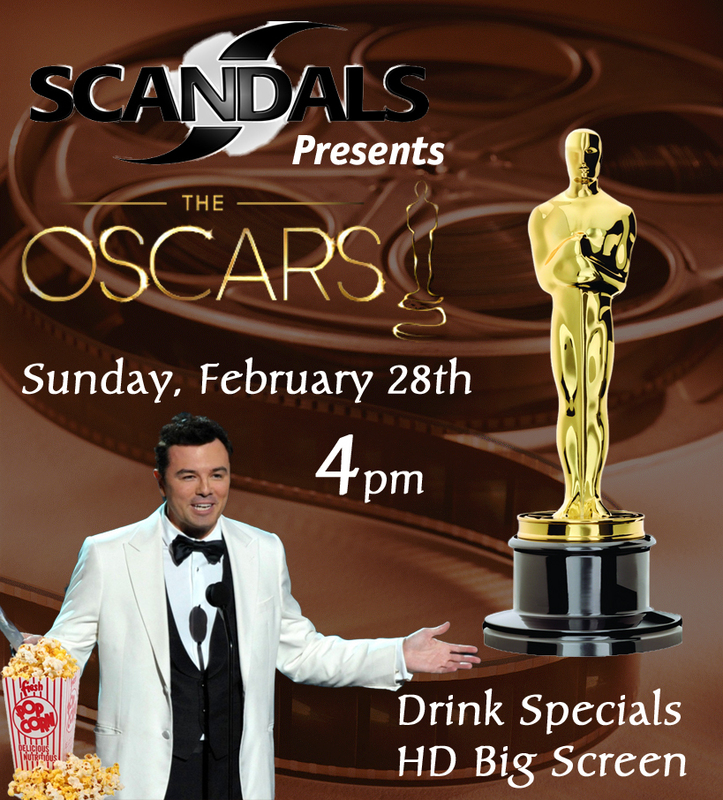 If I were to go to an Oscar party, I would be sure to hit up Scandals, which is excellent at present viewing parties. With three glorious HD TVs, plus those drink specials and a nice crowd, Scandals is gonna be a blast on Sunday night. (If you want to get gussied up and spend some dough, Poison Waters is hosting the NW Film Center’s Oscar party at Hotel Deluxe). So, what is the queer angle on the Oscar nominations? Not much this year. How to Survive a Plague is nominated for Best Documentary, and you can root for the queer jock character in Best Animated Feature contender ParaNorman from PDX company Laika. I’m hoping for a Lincoln screenplay win from gay writer Tony “Angels in America” Kushner. This entry was posted in arts, event, movie. Bookmark the permalink.